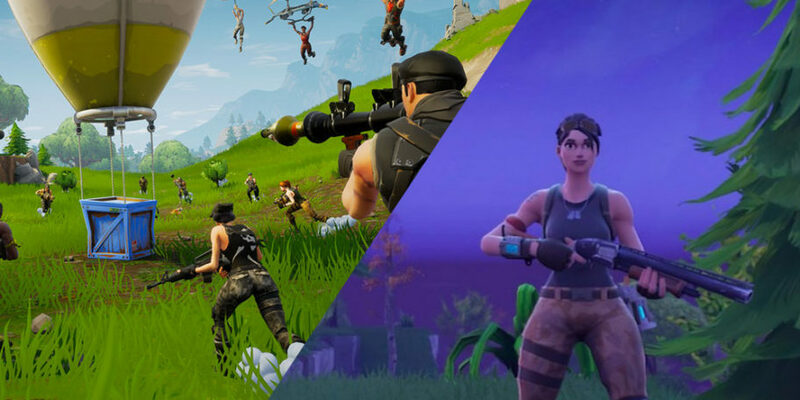 If you’re one of the many who have spent the last few months endlessly honing your Fortnite skills then this could be for you. The game’s popularity has become nothing short of a phenomenon, becoming not only the biggest talking point in the virtual world, but becoming global news. It’s gotten to the point where you can’t walk down the street, or watch any kind of live sport without being bombarded with that loser dance. Now Ashland university are looking to jump on the hype with their Esports program which already features current competitive-title teams for League of Legends, Overwatch, Counter-Strike: Global Offensive and Rocket League. The Ohio university are looking for the nation’s best Fortnite players to join their ranks and are offering a scholarship for successful applicants. Admission to the school’s undergraduate program with room and board on the Ashland campus usually goes for $31,284 full-price. The scholarship being offered is for $4000, so maybe don’t base your whole university decision on it. Still though, it’s a nice incentive if you’re already thinking about going to Ashland. Fancy applying? Here’s the application form.